In our last blog, we addressed the importance of Canadian business owners preparing for the unexpected. Between the unpredictable weather we experience in this country and the possibility of theft or vandalism occurring, you want to be sure that you have what it takes to help your business get back on its feet after a crisis. No one likes to think of emergency situations. 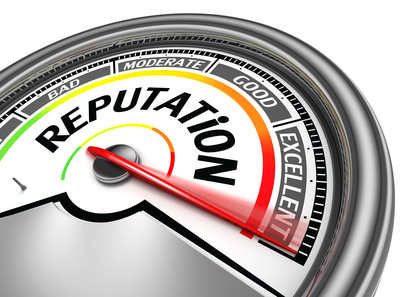 But it’s of vital importance that your business is ready for them anyways. 1. Create an emergency plan. Develop a strategy for your business to overcome a potential crisis. On CompanyOfWomen.ca, Nancy Harris writes that this will give you a great advantage if an emergency ever arises. “Research government agency or business association websites, such as the Canadian Centre for Emergency Preparedness, for resources and strategies to deal with both natural and manmade disasters,” she recommends. 4. Back up your essential data. The last thing you want is to lose all of your information about your clients, suppliers and inventory numbers because your system has gone down. Be sure to back everything up right away. “Whether you choose an on-site system, an off-site server or the cloud, backing up your information could be the difference between emergency recovery and the end of your business,” writes Harris. 5. 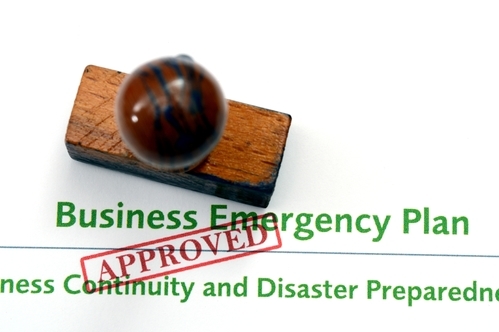 Develop a business continuity plan. What will you do in your worst case scenario? What is your plan if you are put in a position to have to build your business back up from scratch? According to Harris, “this is where a business continuity plan comes into play. 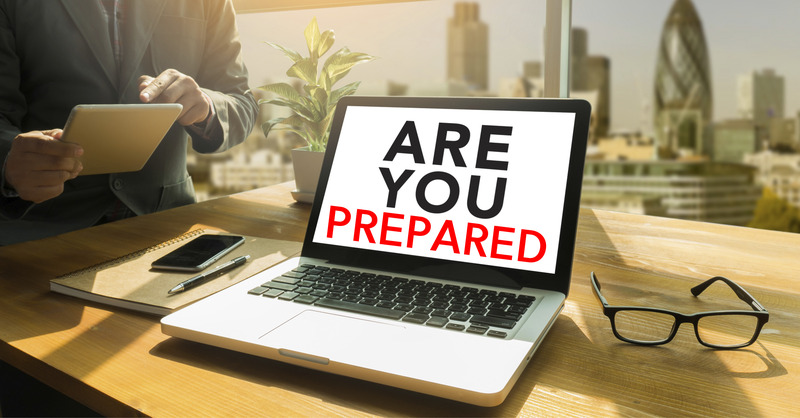 It is a proactive plan that ensures that operations continue during a disruption.” Clearly, it’s important to figure out how you’ll be able to get your company up and running again after a major crisis. 6. Secure emergency funding. Most business owners assume that this isn’t all that feasible. After all, bank loans are harder to come by than ever for small business owners these days. 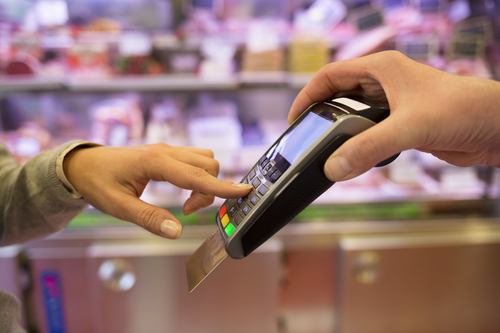 At Synergy Merchants, however, our unique merchant cash advance program gets Canadian business owners money fast! If you accept credit cards and debit cards as methods of payment, you could be eligible for a merchant cash advance that could really come in handy during an emergency. For more information about our program or to speak with one of our licensed funding specialists to get a free, no obligation quote, call us at 1-877-718-2026 or email us at info@synergymerchants.com. What Makes Paying It Back The Best Part?